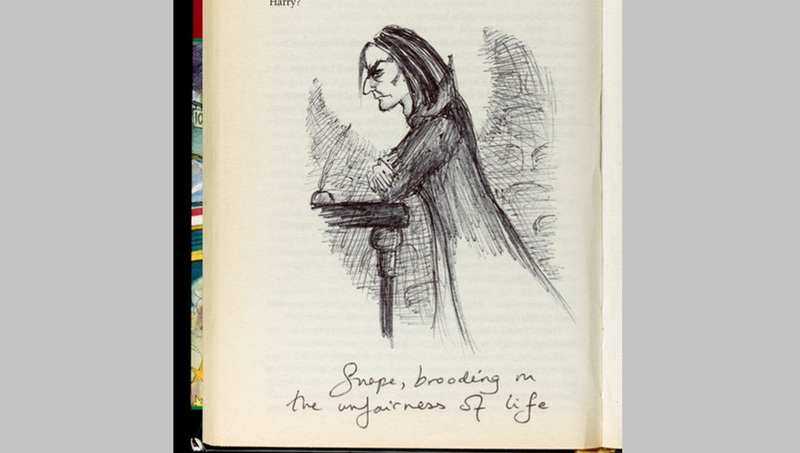 On Tuesday 21st May 2013 an annotated first edition of Harry Potter and the Philosopher’s Stone, containing J.K. Rowling’s personal annotations and illustrations, raised £150,000 for English PEN and for Lumos, J.K. Rowling’s own charity, when it was sold to an anonymous bidder at a Sotheby’s auction. Other annotated first editions that were sold as part of English Pen’s First Editions Second Thoughts included Roald Dahl’s Matilda, annotated by Quentin Blake, We Need to Talk About Kevin, annotated by Lionel Shriver and Michael Morpurgo’s War Horse. A total of £439,000 was raised for English PEN. Click here for further information.